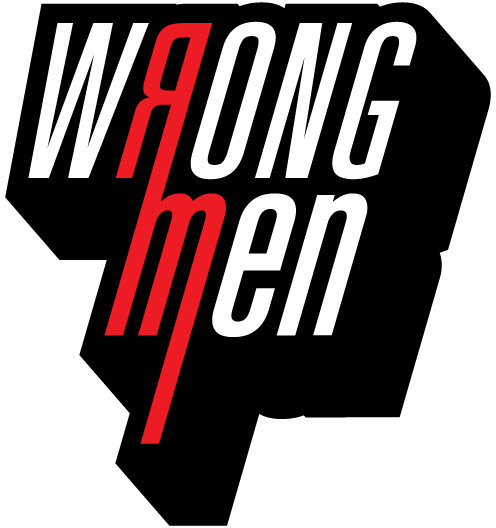 Wrong Men was founded in 2009, in Athens by Alexandra Boussiou and Benoit Roland, both film producers. It is a company dedicated to the development and production of arthouse feature films, short films and political documentaries. In 2012, they launched a new company in Brussels. With a continuous presence in international festivals and markets and with a strong network in European film markets for the past decade, Alexandra Boussiou and Benoît Roland are focusing mailnly in International co productions with a global appeal. Alexandra has studied Transmedia for Arts, Film and Design in Sint Lukas University in Brussels and Opera. She has been actively working in film production since 2006. Since 2015 she is focusing on new acquisitions and the development of the projects of the company, while handling the Athens branch. She is a member of the European Film Academy and a twice-awarded member of the Greek Film Academy.